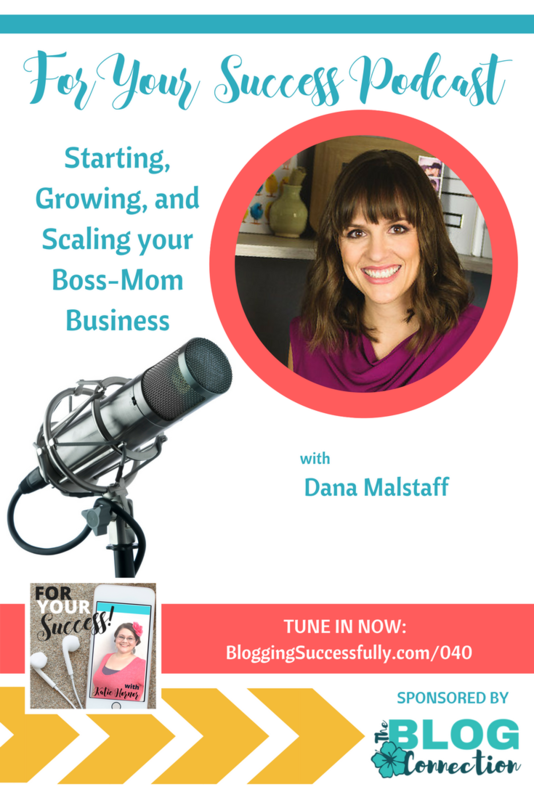 That’s how today’s guest, Dana Malstaff of Boss-Mom™, describes her start in business. She had fantasies of starting a business and having it become wildly successful before the baby was born. And then building her website took her 9 months. With the birth of her first child, Dana discovered that she wanted to do more than be a stay-at-home mom. She wanted to have a business while being a mom. A move from Columbus, Ohio back to San Diego placed Dana right smack in the middle of entrepreneur land. 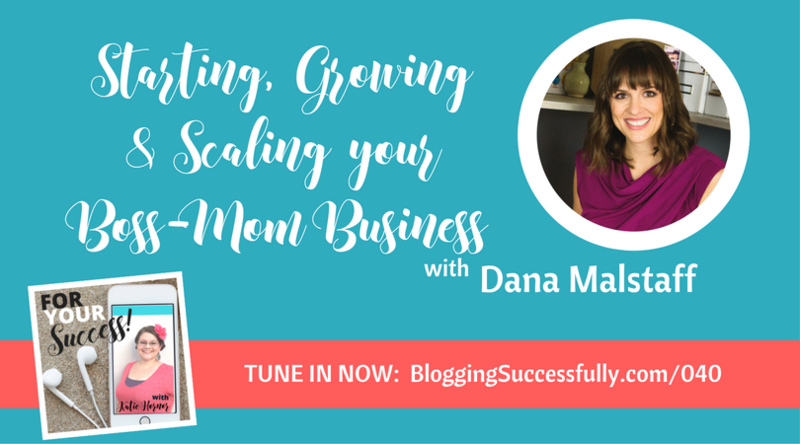 When Dana started her business, it was centered around content strategy. But she was personally dealing with and interested in the guilt that many moms struggle with as they are raising their children and also working. The more she asked others about this struggle, the more she found that they were in the same boat. 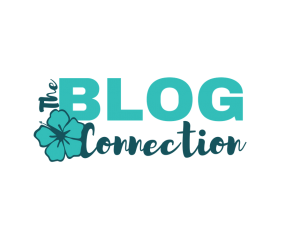 From those humble beginnings, Dana has developed a website, a podcast, a book (click the image below to purchase via our amazon referral link), and courses. She has leveraged her comfort with being a public figure and speaking on stage to gain publicity for the brand. When Dana was growing up, she spent summers working in her dad’s auto-body shop, doing estimates and serving as office manager. She loved the feeling of being involved in his business and she wants to provide that same opportunity for her children. Because her children are only 4 and 2 currently, Dana finds ways for them to be involved at their level. That may be letting them “work” on their tiny computer next to her or actually have a role in her podcast. She gives them the chance to observe and participate in what she does. Once they get older though, she will begin training them to actually work in the business. Video training, brainstorming, and hands-on help are ways she sees them growing into a more substantial role in her business. Growing a business is painful at every level. It’s difficult to begin, but then you grow and you can hire people. Except that now you have other humans that you are responsible for. The more income you bring in the more income that typically needs to go out. The challenges never end. The feelings of being tired, overworked, exhausted, and responsible for others can be overwhelming at times. Add in taking care of your children while trying to build your business and anyone can struggle with doubt. Dana stresses the importance of sitting down and taking the time to go back over your reasons for doing what you are doing. What is your why? If you lose sight of it, you will deal with doubt and wonder why anybody would ever care what you’re doing. If you wake up already dreading the day, that is not a good thing. Do you wake up thinking about the conversations you have to have, the work you have to do, and does it give you a headache before you start? All the money in the world doesn’t make being miserable worth it. Waking up feeling happy about facing the day is Dana’s measure of success. If she isn’t feeling it, it’s time to reevaluate things and see what isn’t working and fix it.